If you are sailing in Vancouver, the spectacular beauty of Vancouver Island and British Columbia’s coast is unparalleled anywhere in the world. So for a boat charter in Vancouver, you have convenient access to the most central cruising location available on the West coast from Nanaimo. 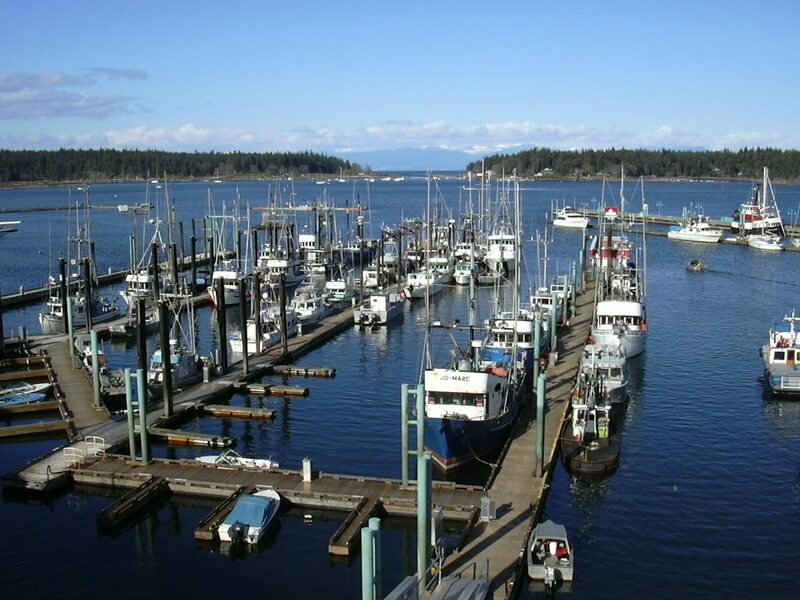 Aptly meaning “The meeting place”, sometimes known as the Harbour city or Hub City, due to its central location on Vancouver Island and the wealth of activities available from the lovely, island-sheltered harbour right in the centre of the city. Nanaimo is approximately 110 km northwest of Victoria and 55 km west of Vancouver, only separated by the Strait of Georgia, and is British Columbia’s sixth-largest city. It is also the site of the main ferry terminal, and as such a gateway to many destinations on the northern part of the island and the coast. Enjoy the local seafood specialities in a diverse array of restaurants.